Love the memories you wrote about. Have several of the same ones. 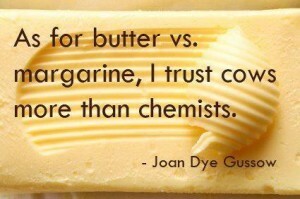 Gotta love butter.